Alexandre Joaquim,18, of Portugal , winner of the Most Outstanding Performer under 13 of Dance World Cup Finals 2014 in Lagoa, Portugal, has continued his path from a gifted youth with Company de Dança do Algarve, Faro, to a professional dance career. Last week this outstanding young man appeared with equally talented peers on the stage at the famous Prix de Lausanne competition in Switzerland. After working hard through the week's classes and the classical and contemporary dance performances on the main stage, he was selected to be amongst the 24 finalists. After the final performances, the jury then awarded him the seventh-place scholarship. 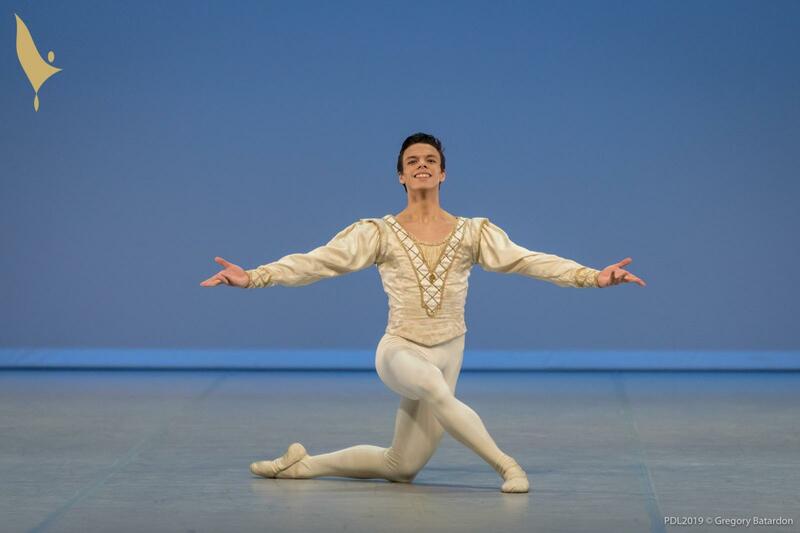 Alexandre is currently studying at the Centre International de Danse, Rosella Hightower in Cannes, France, appearing in the Cannes Jeune Ballet Rosella Hightower. On behalf of all the Dance World Cup family all over the world, we would like to congratulate Alexandre on his success, and we will continue to watch his career path with interest.